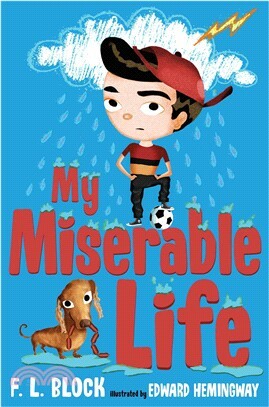 Ben Hunter has a miserable life -- M-I-S-E-R-A-B-L-E! His sister will only talk to him through text messages, his mom won't let him eat sugar or even go for a bike ride unchaperoned, and a bully at school steals all of his friends. Told in Ben's voice, through entries from his school journal with commentary from his teacher, this very funny and often poignant narrative chronicles an eventful year in the life of a thoughtful fourth grader. F.L. Block, winner of the prestigious Margaret A. Edwards Lifetime Achievement Award, is the author of many acclaimed and bestselling books for teens and adults.